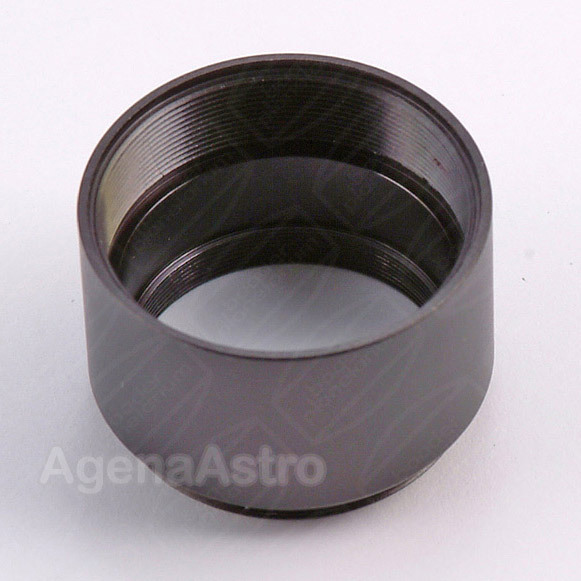 1.25" extension ring/barrel spacer which provides 0.71" (18mm) of spacing. Allows you to securely set or vary the spacing between 1.25" components. Has standard 1.25" filter threads (male on one side and female on the other). Made of black anodized aluminum.